IMU (which stands for Inertial Measurement Unit) is an acronym that pops up in conversation more and more often these days when the topic is new bikes. But what exactly is it, what does it do, and how does it work? MSL: What is an IMU? SS: IMU is a device that measures angular velocity and acceleration. Using IMU output, things like vehicle behaviour can be calculated. MSL: How does it work? SS: IMU output captured through CAN communication is used in various electronics systems parameters. 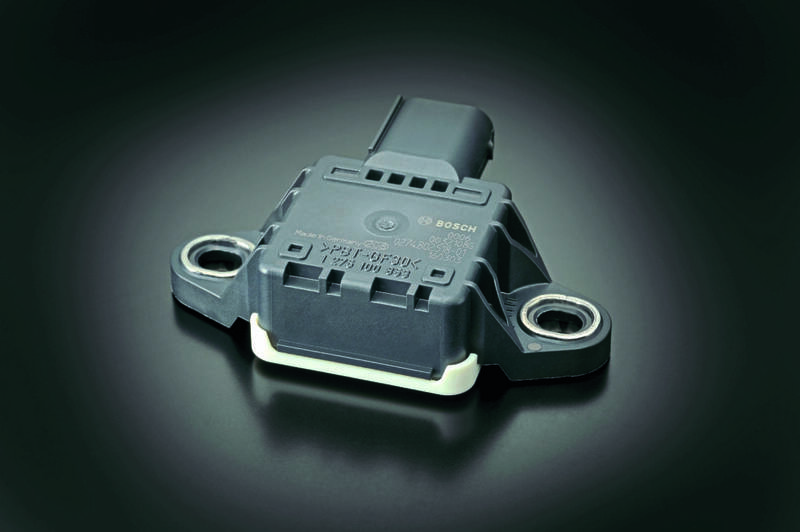 With the GSX-R1000R, IMU output is used as the control parameter for traction control or ABS. 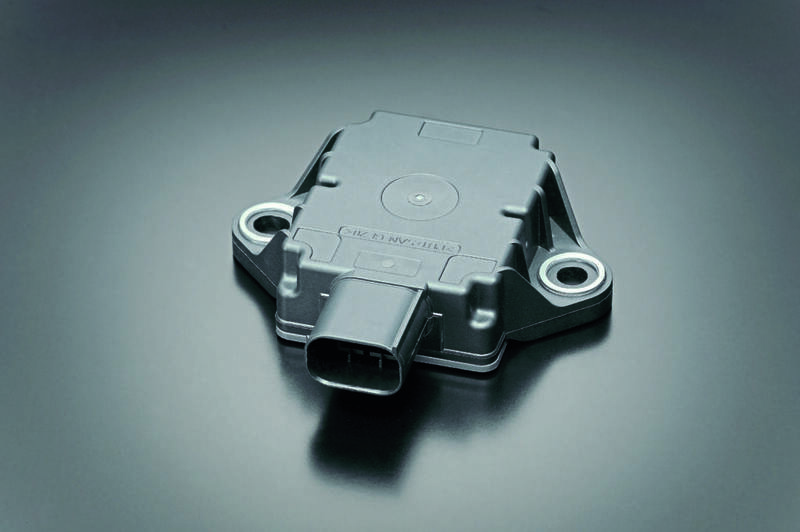 In the case of the DL1000, IMU output is used as the control parameter for the ABS or combined brake system. MSL: Are there different versions of IMUs? SS: There are various suppliers existing in the world and there are various specifications of IMU. Measurement of angular velocity, acceleration, number of axis, etc. will vary from IMU to IMU. MSL: Are the units manufacturer-specific, if so, how? SS: The IMUs that Suzuki uses are the ones that passed the level of accuracy, durability, etc. that Suzuki requires (there is nothing Suzuki-specific about the IMUs that Suzuki uses in terms of functionality). Suzuki has been using IMUs as control parameters in racing, like MotoGP. MSL: Which motorcycles use IMUs and why? 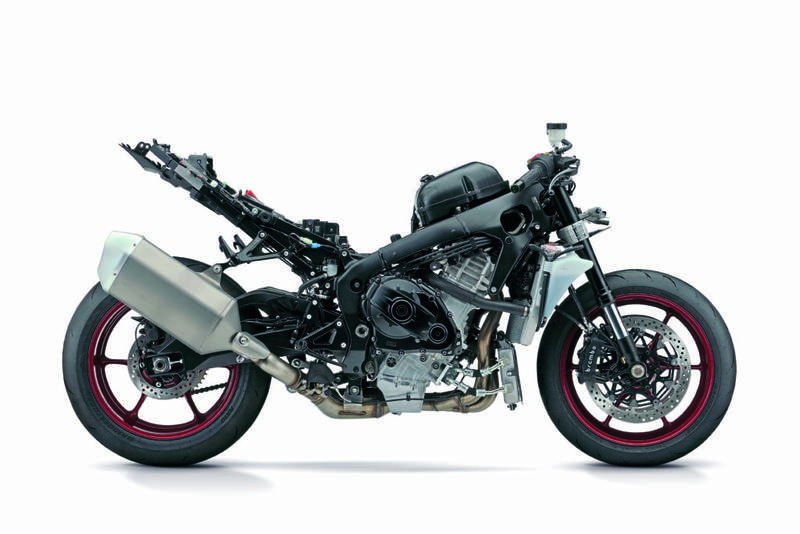 SS: At the moment IMUs are fitted to our GSX-R1000s and the V-Strom 1000 range. The IMU allows the 10-stage traction control of the GSX-R1000 to deliver precise intervention when required by monitoring the bike’s pitch, roll, and yaw, meaning the bike can continue driving forward efficiently without too much wheel spin or without being held back unnecessarily. It also optimises braking performance, by preventing too much rear wheel lift under heavy braking for slow corners, and detecting lean angle of the bike during cornering. For the V-Strom 1000, the IMU allows optimal ABS control while detecting lean angle of the bike during cornering, giving riders added confidence and reassurance on their long adventures, or while having fun on twisty roads. MSL: Why does it make a difference? SS: It makes a difference by increasing the performance of rider aids such as traction control for GSX-R1000 and ABS for both GSX-R1000 and V-Strom DL1000. While these systems already work well on a number of machines, the IMU means more information is being fed into the ECU, the motorcycle’s brain, which can only mean that those systems are operating with an increased level of knowledge of what the bike is doing at any given moment. This means that the performance of those rider aids is increased. MSL: What possible future developments could there be? 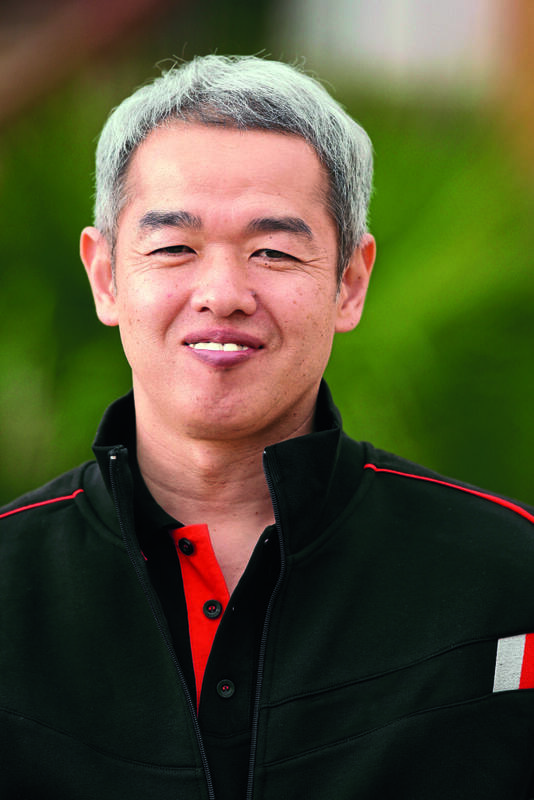 SS: Suzuki will continue to pursue engineering that will further improve the basic performance of ‘run’, ‘turn’, ‘stop’. Also, Suzuki will be involved in the development of engineering that brings about safety, comfort and environmental friendliness.